Want to learn how to find health and healing in your kitchen? Join the AANMC and Drs. Elena Fenske and Aaron Wong for a free informative webinar to learn how your food choices can nourish your mind, body, and spirit. 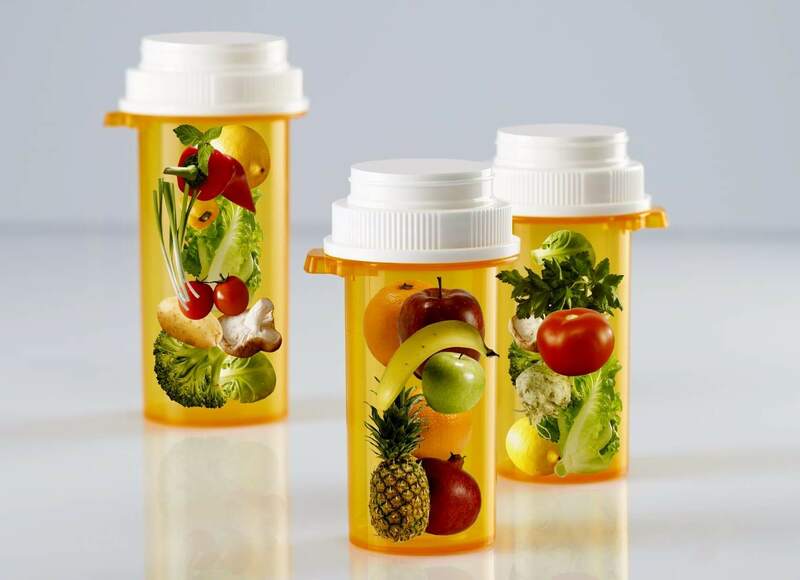 Good nutrition is core to overall health and fundamental to the naturopathic approach to wellness and disease management. Elena Fenske, ND obtained her Bachelor of Science in cell biology and genetics from the University of British Colombia. Her upbringing in Iran fostered her love for food and traditional herbs as a type of medicine that is readily available in the kitchen. 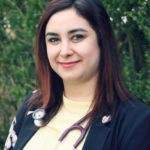 While she was pursuing her dream of becoming a doctor, her own health challenges brought her to naturopathic medicine, which played a critical role in healing. Pursuing naturopathic medicine at Boucher Institute of Naturopathic Medicine rekindled her passion for using food and nutrition as a healing modality along with all of the other wonderful tools in her naturopathic toolbox. When Dr. Fenske is not seeing patients or educating students as a teaching assistant, she spends her free time tending to her patio herb garden where she grows various medicinal herbs as well as vegetables and fruits. She loves educating others on how they can incorporate healthy food habits to obtain a healthier lifestyle by sharing delicious, healing and simple recipes. Aaron Wong, ND is a big proponent of food as medicine and growing your own food. He has been doing public talks on the importance of food and its impact on health from a mind, body, spirit perspective for many years. He is an avid gardener and an enthusiast of local plant medicine. After completing his degree in chemical and biological engineering at the University of British Columbia, Dr. Wong suffered a debilitating back injury that completely changed the course of his life. Through years of recovery and trying numerous conventional and alternative treatments, Dr. Wong found healing within mind, body and spirit medicine. Dr. Wong is a graduate of the Boucher Institute of Naturopathic Medicine (BINM) and has additional training in acupuncture, IV therapy and chelation. He is also a Registered Therapeutic Counselor. 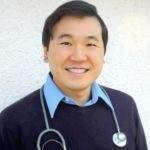 Dr. Wong is the clinical director at Butterfly Naturopathic in North Vancouver and is an experienced Clinic Faculty Supervisor at BINM supervising third and fourth-year clinicians.